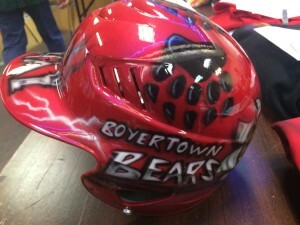 Air Graphics » Air Brush your Helmet! We are located in the Berkshire Mall lower level. We airbrush motorcycle helmets. bike helmets. softball helmets, baseball helmets.hockey helmets.